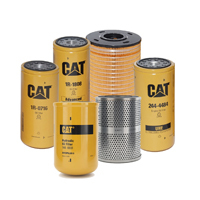 Cat® fuel water separators provide the best protection for critical fuel system components. Removes free water and most dissolved water. 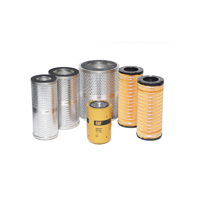 Removes 10 micron sized particles (and larger) and extends the life of secondary elements. 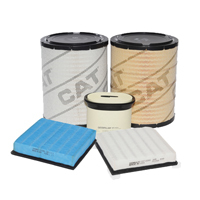 These filters capture the smaller particles that do the most damage to fuel injectors and other fuel system components. The best protection in the industry from a highly differentiated design. 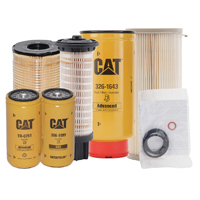 Ensures engines perform as expected and stay in emissions compliance. ALL FILTERS ARE NOT THE SAME.